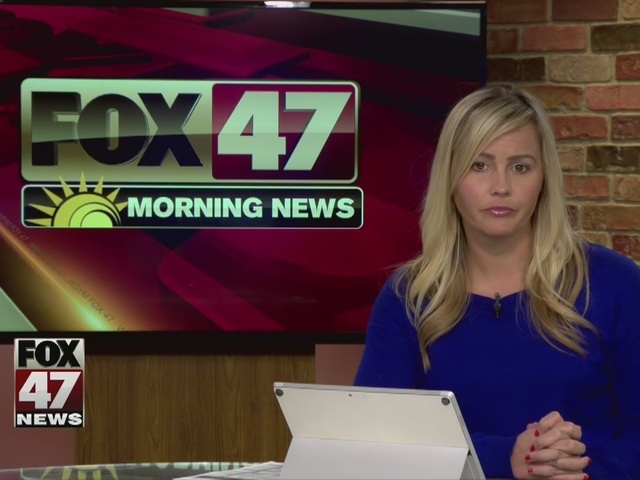 We have an update for you on the man arrested at the Lansing Mall on Sunday. 27 year-old John Crawford of Lansing has been charged with resisting/obstructing police and disturbing the peace. 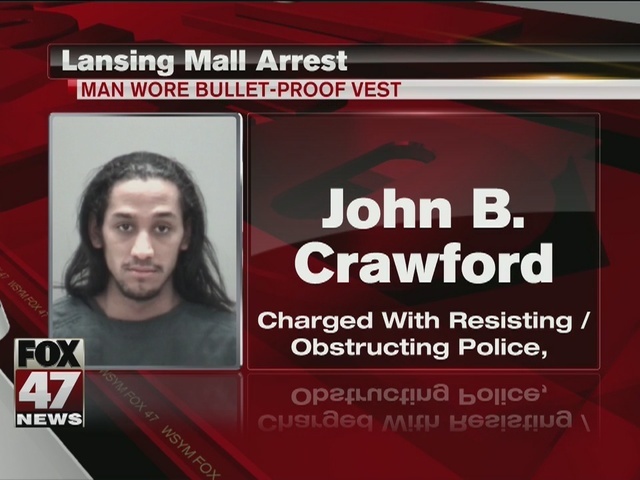 Crawford was at the Lansing Mall Sunday wearing a bulletproof vest and carrying realistic looking air-soft guns. Police say he became combative when he was placed under arrest. They believe he may have been drunk. No word on when he's due back in court. A scary scene outside the Lansing Mall Sunday. Police arrested a man wearing tactical gear, armed with several guns. One appeared to be a large semi-automatic rifle. But when officers stopped him, they found the weapons were not real but toy airsoft guns. Police say the man was combative and may have been drinking. He's behind bars at the Eaton County jail.